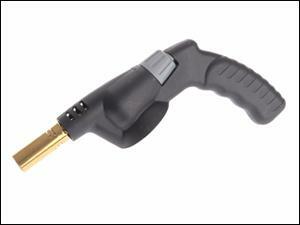 Ergonomic handle, one handed flame adjustment. High quality fine flame brass burner. Ideal for DIY, Plumbing, & Hobbies. Naked unit only, no gas supplied.